When it comes to eye-catching banner displays, less is definitely more. Keep your word count to a minimum and your key strapline messages large. This helps to draw in the eye of passersby to understand your messages without being too onerous to stop and read. 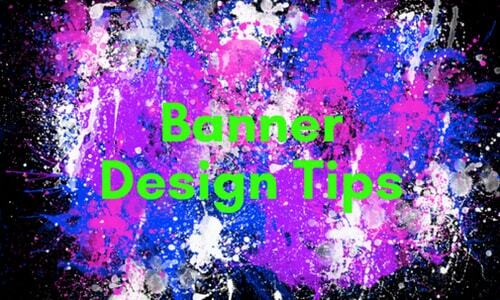 Think about the use of colours on your banner – did you know that different colours promote different feelings for people? For example, blue is often used for trust, dependability, strength and technology– think HP, Twitter and Oral B. Brands will often think very carefully about the colours they choose in their palate to make sure that they are promoting the same feelings that they share in their core values. 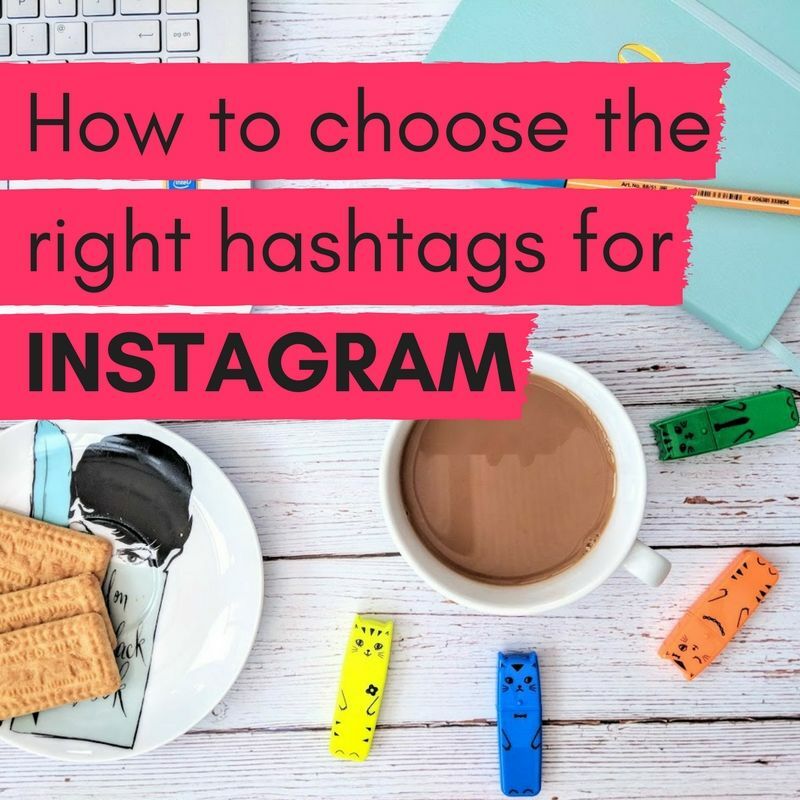 Think about the images you have to use – are they big enough to use? The last thing you’ll want is to receive your new banner stand only to find a very blurry looking image, or to notice a quirk in the image you’ve chosen that you didn’t notice when it was a thumbnail. To make sure that images are high enough quality, check with your banner printer for the resolution that’s required. Think about where your content is going to be placed on your banner from images to text – the most important information should be at the top to attract attention from afar and to make sure it captures people’s eye line – which should include who you are! An important message that shouldn’t be missed is adding who you are and what you do in a succinct way. This should be your unique selling point and should help people make a snap decision as to why they should stop at your stand and not your competitors next door. Do you need to add your contact details? Probably not, but it depends on how you are going to use your stand. It’s very rare that people will make a decision to write down any details from displays in public places. If they are interested in your products or services then they will most probably take a business card or leaflet from you (or make a purchase!). At the very least, making sure they remember your brand will help them to find you if they do search for you at a later date, whereas recalling a website addresses and phone numbers is much harder from memory!